FC Shakhtar Donetsk is the best football team and reigning champion in Ukraine, and they recently signed a partnership with StreamAMG to implement an online video service enabling fans to stream home games either live or on-demand from anywhere in the world. 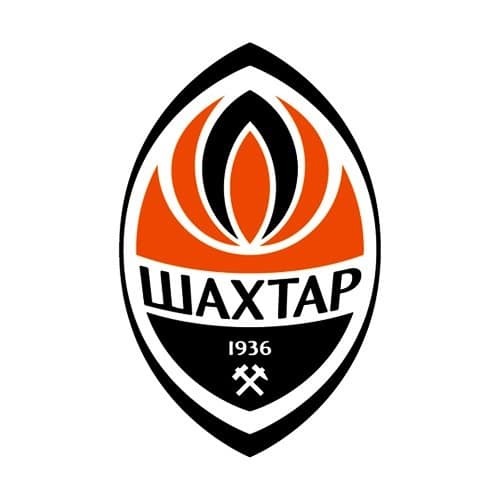 The Shakhtar digital fan experience has been upgraded via a new platform called FCSD.tv Live. The Sports Techie community blog has covered StreamAMG’s business development milestones across Europe for the benefit of our European readers and followers. 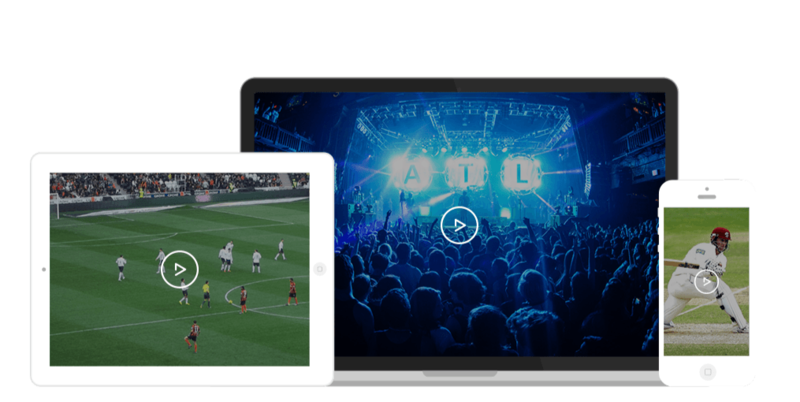 By aligned with an awarding winning sports tech solution, the Ukrainian league powerhouse organization can stream soccer match video that includes friendly games on a global level, excluding those based in the Ukraine. The “Premier League” Union of Professional Football Clubs of Ukraine now has one professional club of their 12 teams delivering a proven and secure worldwide stream thanks to European digital media group, StreamAMG. FCSD.tv Live Powered By StreamAMF Will Stream FC Shakhtar Donetsk Matches And Content – Sports Techie blog. This football sports technology news out of London about StreamAMG’s best-in-class technology being utilized by the nine-time Ukrainian Premier League champions enables the delivery of a true cross platform experience. FCSD.tv Live is the new video platform for FC Shakhtar Donetsk to broadcast the club’s live games over the web. The website is only available for fans located outside of Ukraine and the city of Donetsk. Pro-Russian separatists took control of the Donetsk region. Beginning in 2014, the club was forced to move to Lviv and set up headquarters in Kyiv. No word is available whether matches will be played at Donbass Arena in 2017. Politics and national sovereignty aside, the UPL streaming rights within Ukraine have been granted to each club. The UPL offers fierce competition for FC Shakhtar Donetsk as they play top teams such as FC Dynamo Kyiv and FC Dnipro Dnipropetrovsk over the course of a 32 games season on the march towards winning the coveted championship of Ukraine. The popular Ukrainian Super Cup is an annual match played between the reigning league and cup champions. The club’s online supporters now can get closer to their team and soccer action than ever before through a combination of live, on-demand and extra-bonus video content that includes revealing interviews, breaking press conferences and more exclusive content all available to subscribers. The new digital service can be accessed at https://live.shakhtar.com or directly on the club’s website. The website will soon offer two types of subscriptions. After a 7 day free trial period, Monthly Pass charges of 9.95 € and an Annual Pass cost of 49.95€ will be applied. Both passes cover all live games for the chosen time frame, in accordance with the calendar of the platform. On-demand games are also available, as well as videos and more. The service is available and compatible with all mobile and computer devices and can be watched through any major platform. The initial three-year contract signifies a major European deal for StreamAMG. They already work with many of the United Kingdom’s leading football clubs, as well as with other leagues and teams in different sports across Europe. Stream AMG won the Best Business Serving Football (Over £2m) at the Football Business Awards 2016. The company has won multiple awards for its products and projects. They have offices in the UK (London and Manchester), Malta, Spain, Italy, the Netherlands and Sweden. The innovative company delivers online video solutions for the Football League, Premier League clubs including Liverpool F.C., Tottenham Hotspur F.C. and Everton F.C. European sports clients include Italy’s Lega Pallacanestro Nazionaleand Lega Pallavolo Femminile. The FC Shakhtar digital fan experience has been upgraded via a new platform called FCSD.tv Live. Sports Techie, the international FC Shakhtar Donetsk fan base of 1.5 million located in nations all over the planet is sure to grow quickly because of this cutting edge business arrangement with StreamAMB. Russia and Ukraine are not friendly as the moment. My hope is that sports tech helps deliver peace throughout the region and globe. The more fans that adopt a Ukrainian team such as FC Shakhtar Donetsk and watch their games online via StreamAMG, the more things can go back to some kind of normalcy for the citizens of Ukraine and the world because the more eyes watching the better. Enjoy the upcoming Shakhtar Donetsk vs IFK Norrkoping matchday live match streaming on Jan 28 at 3:00 PM (Europe/Kiev). Let peace reign in 2017 for all.